Besides the great talk programmes on Bush Radio we are known for the best specialist music shows – many of which have been running for more than 12 years like the Drum ‘n Bass show and Blues in the Bush. We are also known for some of the best programme names – like The Unhappy Hour (which runs for two hours) and Gister se Dinge. 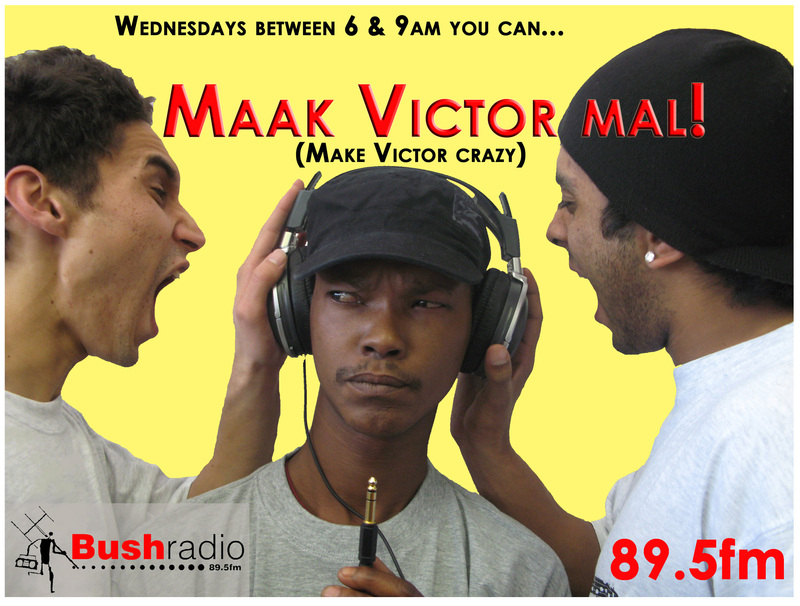 With the success of the “Maak Victor Mal” slot on a Wednesday morning we have decided that we need to bring back more rock to the station. We are pleased to announce that on Monday the 12th April 2010 – the mother is going to rock. Tune into 89.5 FM or listen online to the Wrong Rock Show with Greg “The Hammer” Donnelly at 10pm, as he takes you on a journey beyond the limitations of the mainstream, to a place where vintage rock ‘n roll can rub shoulders with anarchic post-rock. 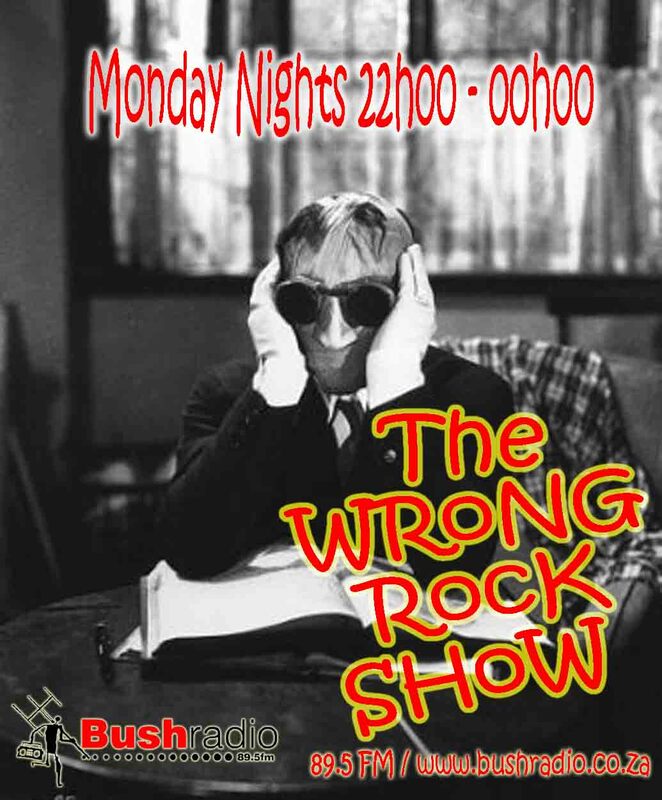 That’s the Wrong Rock Show, launching this coming Monday night the 12th April at 10pm.